As someone who has been working on handstands for months, and only recently realised that my shoulder mobility was limited (thanks to you), this is amazing :). Thanks so much for sharing your knowledge Emmet =D. Emmet, with thanks for your detailed blog post I do have a question. Why are almost all these exercises focused on scapular retraction, when scapular protraction is more desirable for a straight hollow-body handstand? All-around scap strength is great, but I’m confused on how these exercises will improve the line of a handstand. I think I need almost the opposite right now — serratus anterior strengtheners, scap protraction and maybe even some upper pec work. What was presented above was a general case which would apply to a large section of people. In the people I encounter most of them are stuck in internal rotation and have weak scapular re-tractors and external rotators. Also some points to note the handbalance handstand is not the same as the gymnastics handstand and typically displays less elevation and protraction of the scapula. 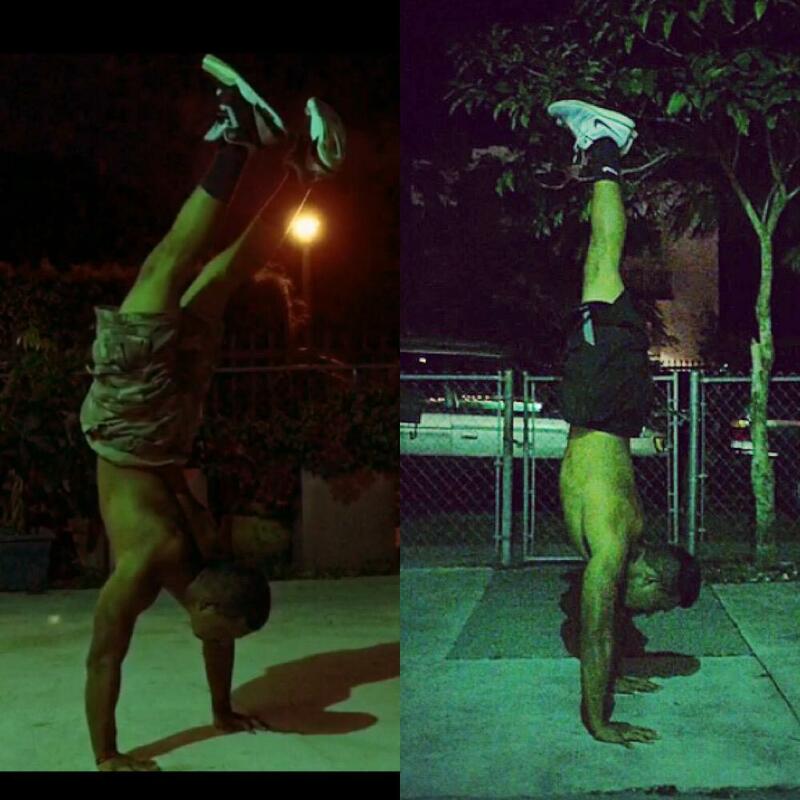 From what you describe seems like you’re lacking in basic shoulder stability which should be addressed before beginning handstand training for superior results. The basic check list of things to have achieved before free standing HS training would be, 90s front support, 15-20 reps scap ups, 90s dish, 4 x 60s chest to wall handstand, 4 x 50 reps wall runs. In the first shoulder flexion mobility test, is it OK if we shrug our shoulders up like you would in a handstand to aid upward rotation? That’s ok to do. Be careful to protract the shoulders and not lose the back to wall feeling. Could face pulls be a decent substitute to pull aparts? They could be but part of the reason for the band pull aparts if you use the technique explained in the video it will target the weak segment of your posterior deltoids.